Brazilian metal band Sepultura has been banned from entering Lebanon after members were accused of being devil worshippers. We are as outraged and angry as all of you will be. We were told that the issue is delicate as it relates to insulting Christianity, that the band members are devil worshippers, that they held a concert in Israel, that they filmed a video clip supporting Israel, and that the decision was issued by the head of the General Security Forces. Skull Session denied these allegations, and criticized the recurring forms of censorship in Lebanon. 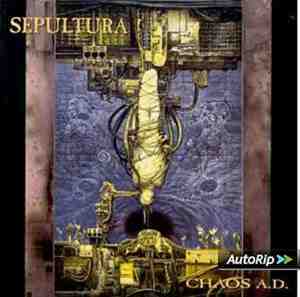 In 1993, Sepultura shot the music video for Territory in both Israel and Palestine, according to Loudwire . But, Skull Session confirmed that the band had not played a show in Israeli territory. The Kenya Film Classification Board (KFCB) chief censor Ezekiel Mutua has officially banned the viral song dubbed Takataka by upcoming rapper Alvin aka Alvindo. KFCB will institute criminal proceedings against the artist in 14 days if he fails to respond to our summons for a meeting where he can be accompanied by his lawyer. Mutua added that the song was never submitted to the board for classification in the first place while urging artists and media houses to create and exhibit content that builds society. Broadcasting, exhibition, distribution (including online) or possession of 'Takataka' is a criminal offence. This song should not be performed live or broadcast anywhere within the Republic of Kenya, said Mutua. 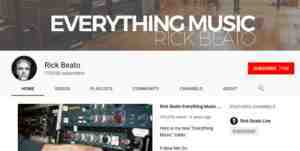 The song currently has 1 million views on Youtube .